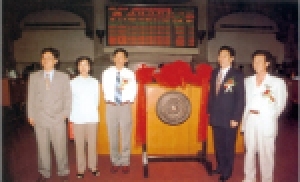 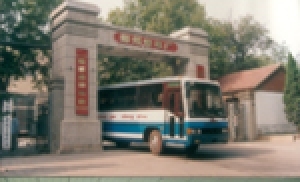 Zhengzhou Yutong Bus Co., Ltd. was founded. 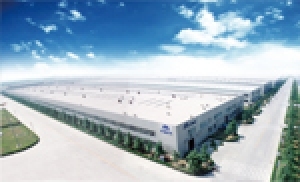 Yutong Industrial Park with an investment of CNY 400 million was put into operation. 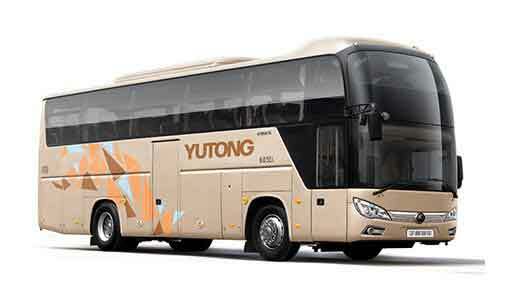 Yutong’s annual sales volume exceeded 10,000 units for the first time. 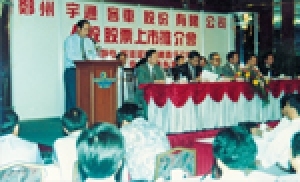 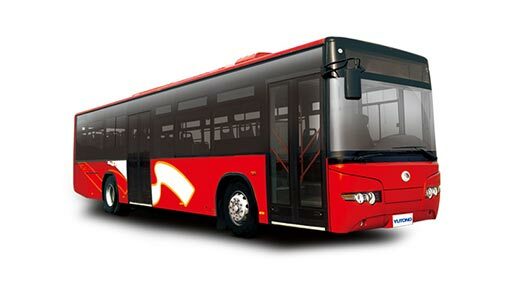 Launched the overseas market strategy, becoming the first Chinese bus builder to export CKD parts. 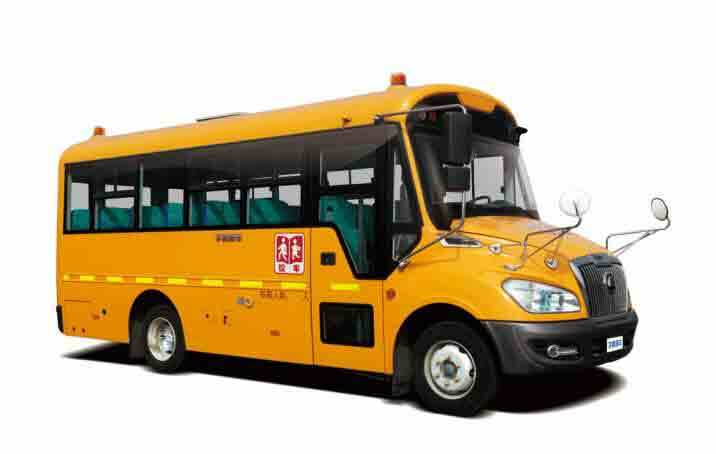 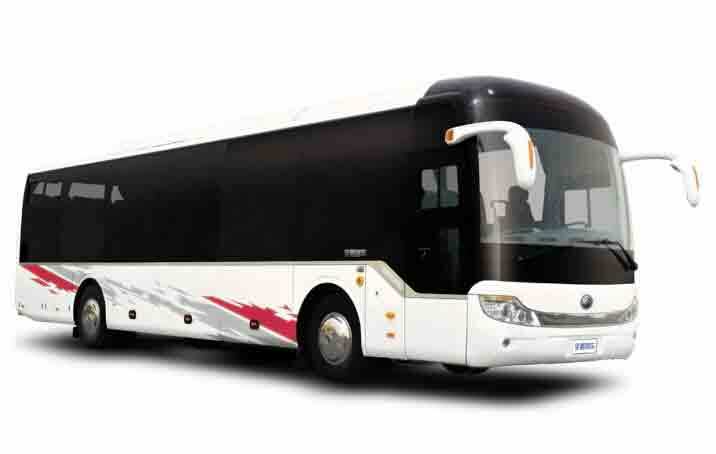 Zhengzhou Yutong Bus Co., Ltd. 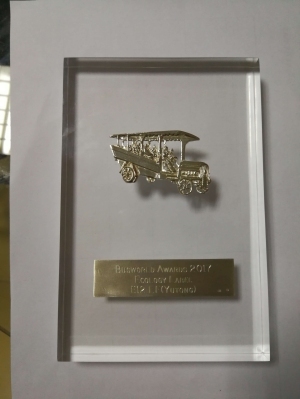 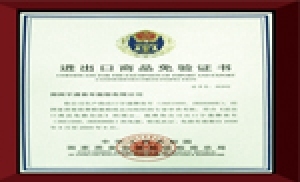 Specialty Vehicle Branch was founded. 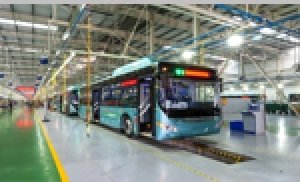 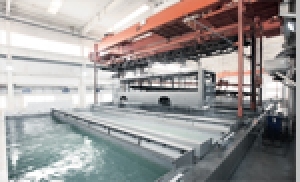 The internationally advanced cathodic electrocoating line and the first experiment center of buses and parts in China were set up. 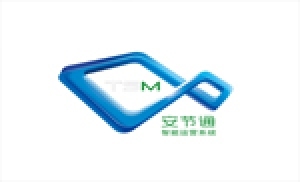 Yutong TSM intelligent operating system was launched. 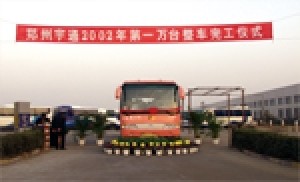 The Yutong New Energy Bus Plant was put into operation. 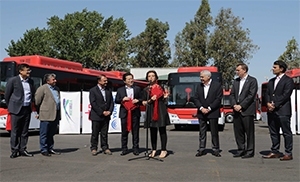 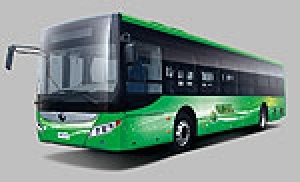 The sales volume of buses and coaches reached 56,068 units, among which 3,897 units were new energy buses. 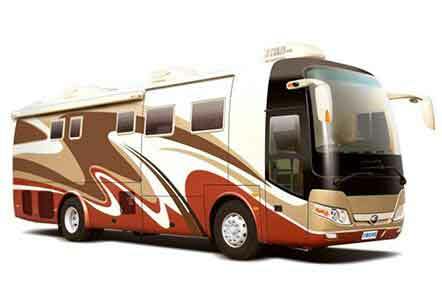 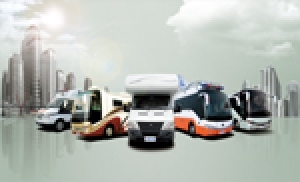 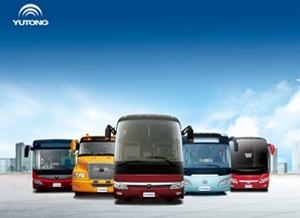 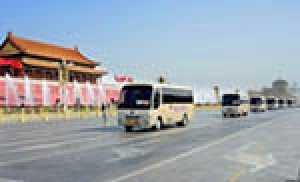 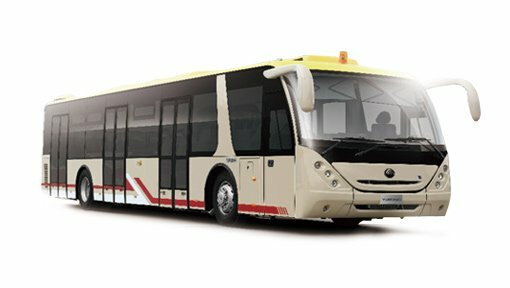 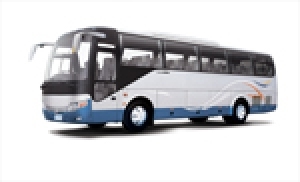 Yutong’s sales volume of buses and coaches reached over 60,000 units, leading the China’s bus industry to a new height.